The study of molecular oncology has unequivocally demonstrated that tumors arise because cells accumulate a series of genetic alterations that impedes the correct transfer of the information necessary for carrying out the processes of replication, differentiation, and cell death. Generally, in order for tumors to arise, it is necessary that cells undergo multiple genetic alterations, and epidemiological studies suggest that numerous decades are necessary for a cell to accumulate all the mutations necessary for the development of the neoplasia. The multitude of genetic errors and their differing relationship in the single transformed cells explain the diversity of tumoral diseases and suggest the opportunity to identify specific therapies for individual tumors. The study of molecular oncology has resulted in knowledge of the genetic errors that impede the correct transfer of information. 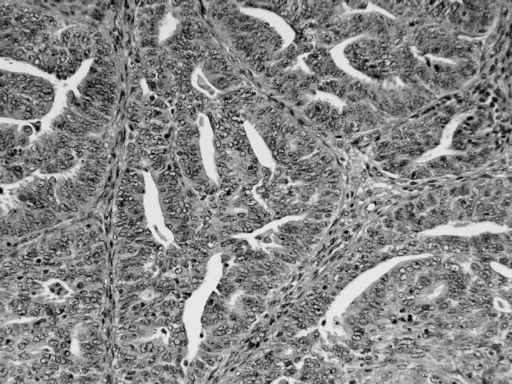 This has enabled the researcher to identify the ideal targets to hit so that tumoral cells are selectively destroyed and, as a consequence, to suggest the way to put a successful therapeutic strategy into practice. As a result of this knowledge and the great commitment of the experimental and clinical researchers, great advances have been made in selectively hitting tumoral targets with so-called "intelligent" drugs . 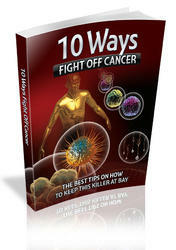 In order to eradicate cancer in its entirety, however, further efforts are needed, because there are multiple incorrect messages in tumors, many of which are still unknown. Identifying and cataloging the communication errors and the incorrect messages for each type of tumor will require many years of study and research. 2. The new technology developed following knowledge of genomics, proteomics, and bioimages furnishes the means to shorten the time necessary for identifying the errors of communication. Therefore, a problem such as the multiplicity of targets cannot only be reduced to an accessible number of targets but can also become an opportunity. The common intention of the authors of Molecular Pathology of Gynecologic Cancer is to shed light on all the most recent acquisitions in oncologic gynecology obtained using an innovative multidisciplinary approach practiced by clinicians and experimental researchers who are in constant partnership.